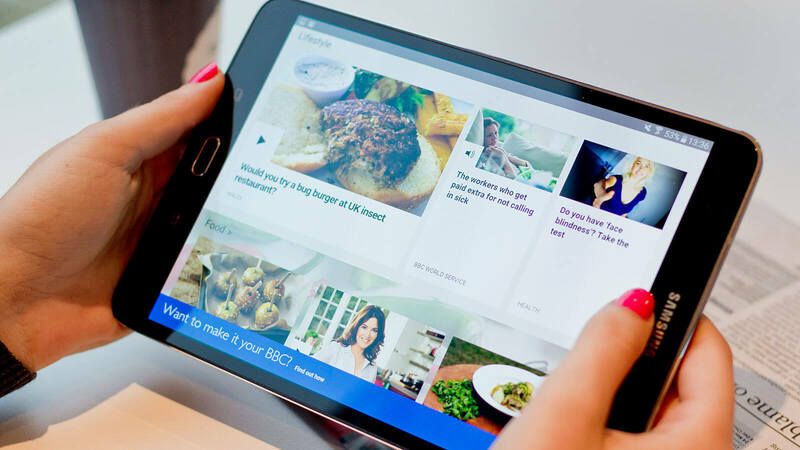 The worldwide tablet market experienced yet another quarter of declining shipments. According to preliminary data from the International Data Corporation (IDC) Worldwide Quarterly Tablet Tracker, manufacturers collectively shipped 49.6 million slates during the most recent holiday quarter – a 7.9 percent drop compared to the 53.8 million tablets that shipped during Q4 2016. Apple retained its position as market share leader, shipping 13.2 million iPads during the fourth quarter of 2017 – an increase of 0.6 percent over the 13.1 million units it shipped during the 2016 holiday period. Amazon had the best showing, however, as shipments of its various Kindle devices climbed from 5.2 million units in Q4 2016 to 7.7 million this past year. On the bright side, the worldwide detachable tablet market (systems with removable keyboards) grew to 6.5 million units in the fourth quarter, a year-over-year increase of 10.3 percent. Lauren Guenveur, senior research analyst for IDC's Devices and Displays team, said that after a concerning downturn in the last quarter of 2016 and the first half of 2017, they are elated to see the detachable market maintain another quarter of growth. With the first wave of Windows on ARM products expected to begin shipping in the second quarter of 2018, Guenveur said IDC believes the detachables category has the potential to continue its growth trajectory. Traditional slate tablets continued to ship in large volumes, reaching 43.1 million units during the fourth quarter and 141.7 million for the full year. As you’ve likely noticed, traditional devices do not offer much in terms of productivity and have been largely relegated to simple media consumption devices. Some vendors are even using traditional tablets as a portal to their larger ecosystems or simply to promote their brand within the broader gadget market, IDC said.